Drainage Systems Arlington. French Drains, Surface Drains. 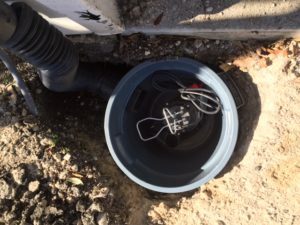 Arlington Drainage System Installations Prevent Foundation, Water, Yard Drainage Issues. We’re Contractors That Can Help. Why install a foundation drainage system in Arlington? 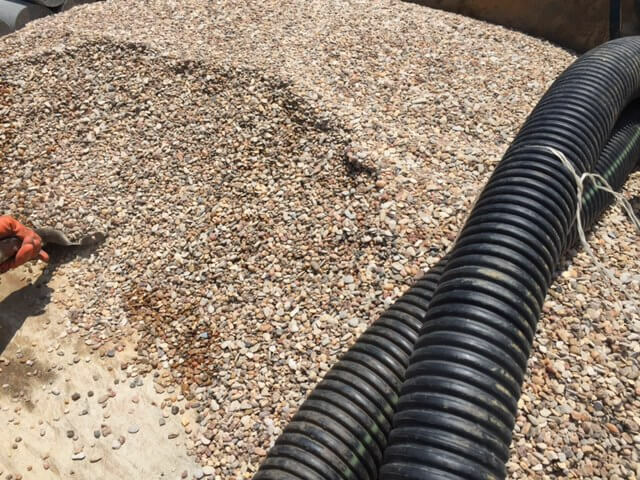 French drain installations and surface drains protect yards and foundations. They stop damage associated with poor water drainage. We’re contractors that install drains around slab foundations and pier and beam houses. So ask HD Foundations to determine if you need a water drainage system at your Arlington residence. We install French drains, surface drains, sump pumps and more. Due to rainfall, foundation drainage correction is commonly needed in Tarrant County. Slab foundations, as well as pier and beam structures, can be badly damaged by seeping or standing water. 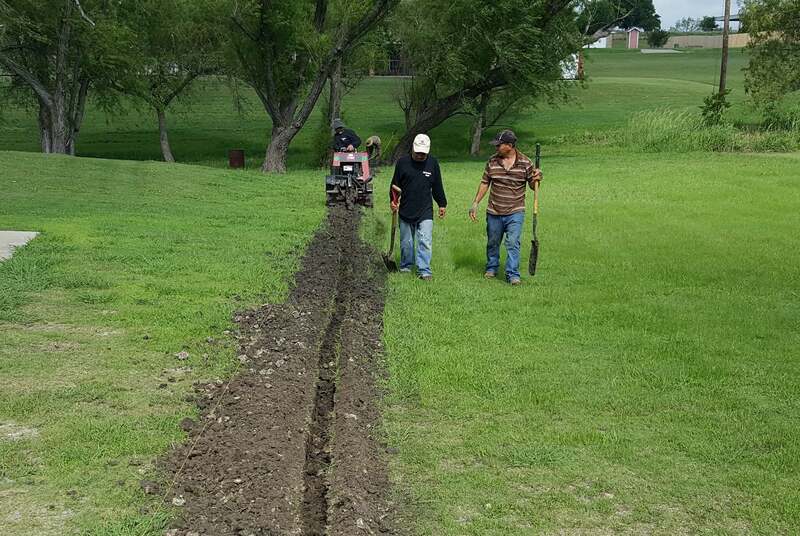 To resolve issues, contractors install French drains. Residential drainage contractors in Arlington install surface drains, too. Yard drainage systems include capillary drains, channel systems, catch basins and sump pumps. Surface drains move large quantities of water quickly. French drains are generally installed right next to a house foundation, while surface drains are placed out in the lawn. Learn why to install French drains around foundations. 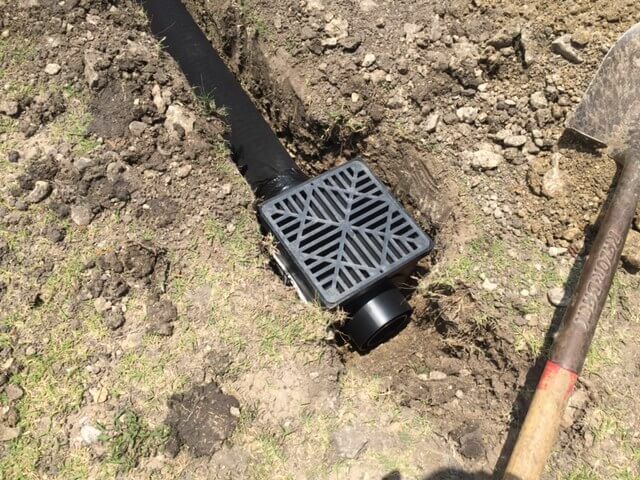 Unlike surface drains, which address problems with surface water, French drains redirect ground water. If you’re in Arlington, find out about the drainage system installation process for French drains and surface drains. French drain contractors dig tenches around foundations that are approximately 12-20″ deep. Perforated pipe covered with a porous cloth (called a “sock” ) is placed inside the trench. Soil and gravel is placed on top of it. The 4″ pipe directs water away from a home. Contractors install surface drains using pipe that is connected to water collection boxes. The surface water is routed to an area where it won’t cause yard issues or foundation damage. In order to address pier and beam crawl space drainage issues, drainage system contractors in Arlington install French drains around the foundation, if needed. Sump pumps are positioned in crawl spaces, too. If you’re having drainage problems, contact HD Foundations. We’ll evaluate your property to determine if you need to install a surface drain or French drain. Arlington drainage system estimates are free and can be scheduled online today. Or, if you prefer, please just phone us.